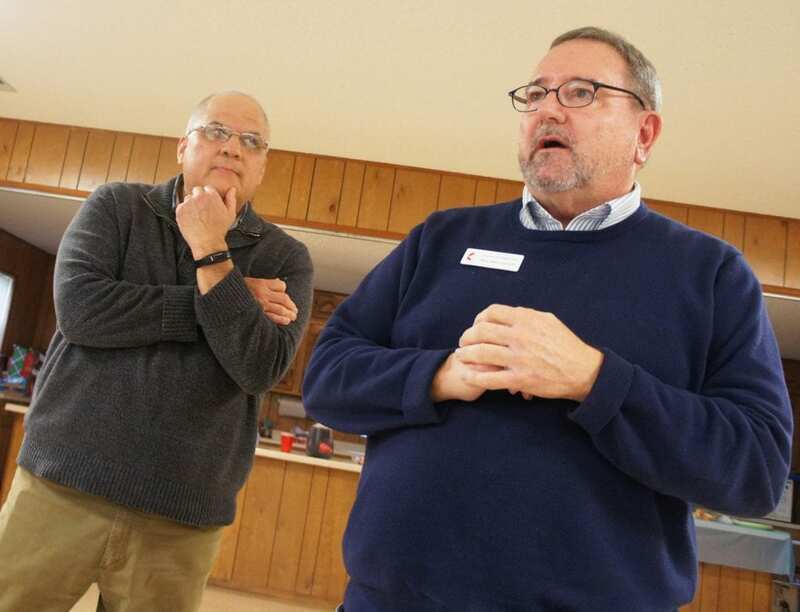 For the second year in a row, Poteet First United Methodist Church has been chosen for the T-COP, or Transformational Communities of Praxis, program. 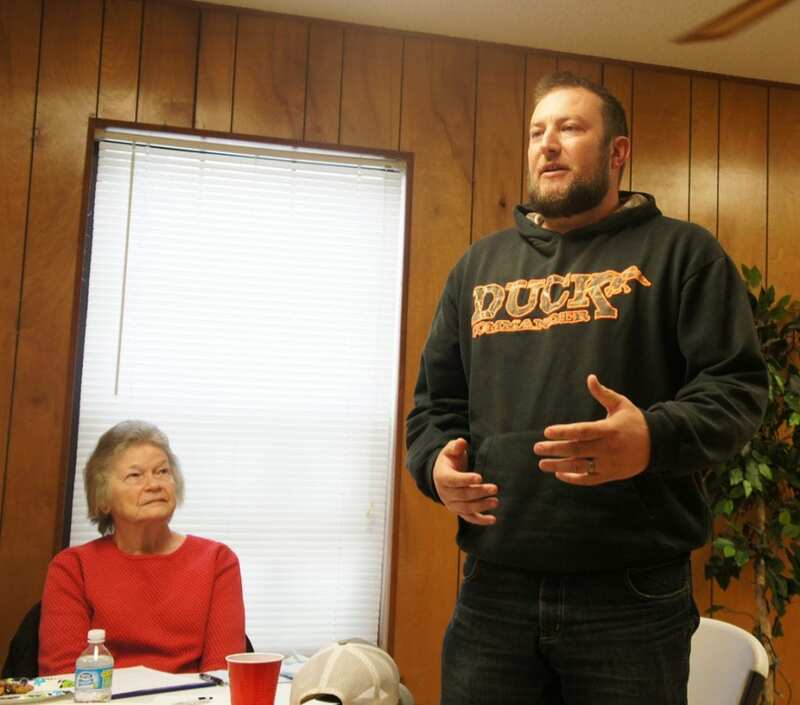 Funded by Methodist Healthcare Ministries, the program is designed for a church and community resident team to help other leaders get to the deeper issues in a community. 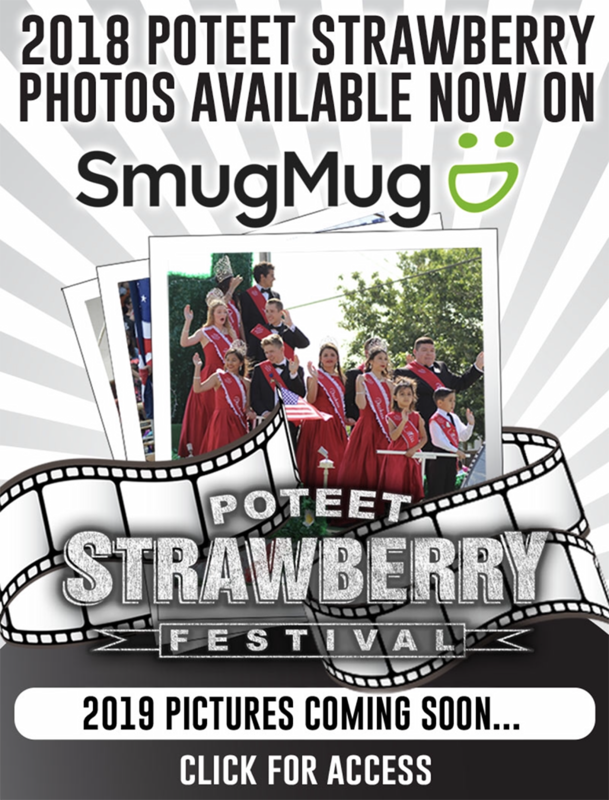 Poteet FUMC Rev. Dave Collett explained that four United Methodist churches were chosen out of over 275 in the Rio Texas Annual Conference. Poteet FUMC was the smallest church selected. 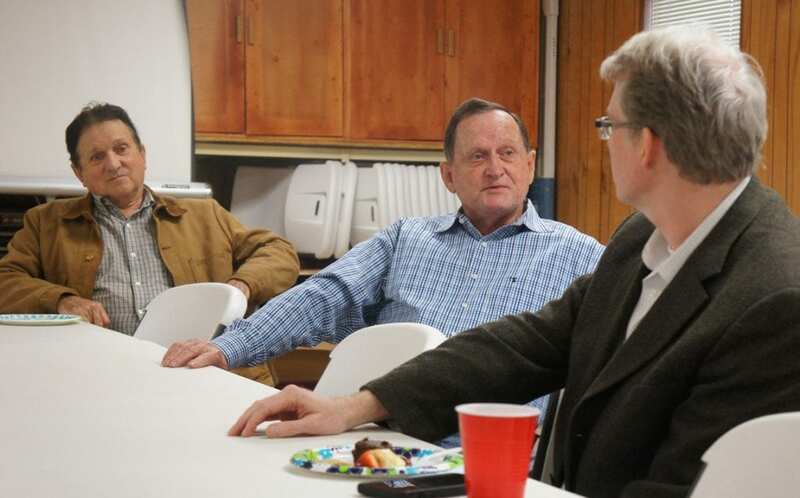 “The work and unity of the Ministerial Alliance churches in Poteet, I think, was a factor in Poteet being chosen and included in the year two class of churches,” Collett said. This year’s team consists of Rev. 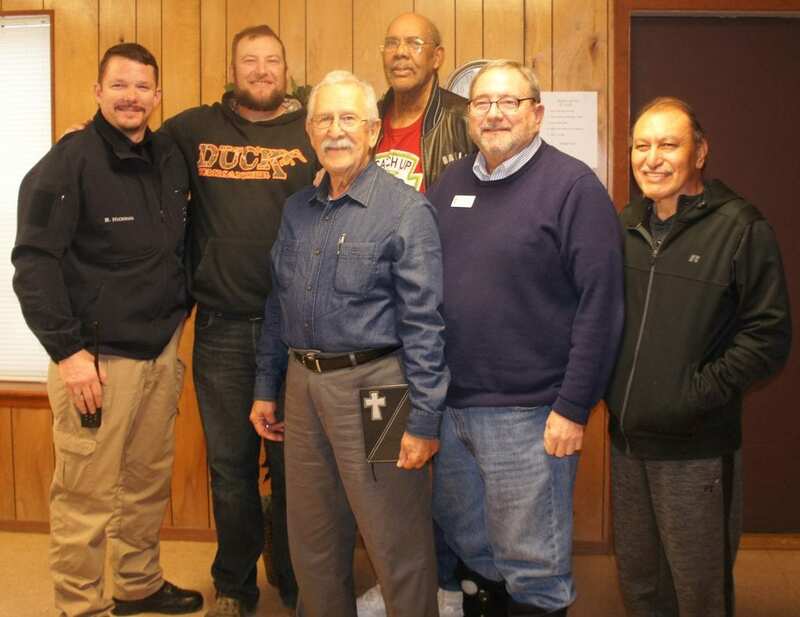 Collett, Pastor Juan Florez, Pastor Willie Haak, Pastor Robert Robles and church member John Franklin. 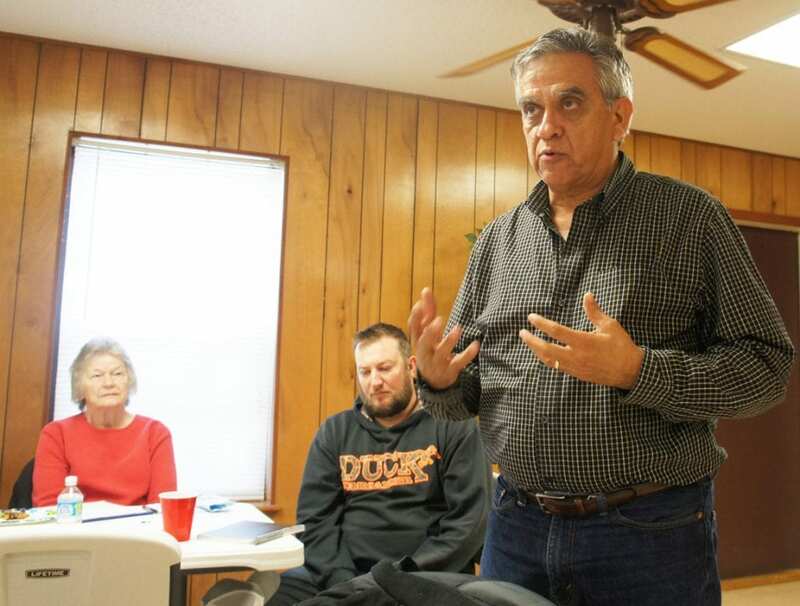 Before attending their training in San Antonio, the men gathered for a T-COP meeting on Feb. 22 to hear from other community leaders and residents on issues they consider important. Some of those participating included Tanya Keeling, Maryann Wilkinson, Shawnene Heather, Rev. Junior Jones, Denise Carrasco, Wendy Hilburn, Richard Franklin, John Franklin and others. Director of Outreach Abel Vega and Inocencio Salazar who chairs the vision team provided some insight on the program, describing it as a process of discovery and transformation. Rev. Patrick Friday also attended, emphasizing the need for churches to do more together. 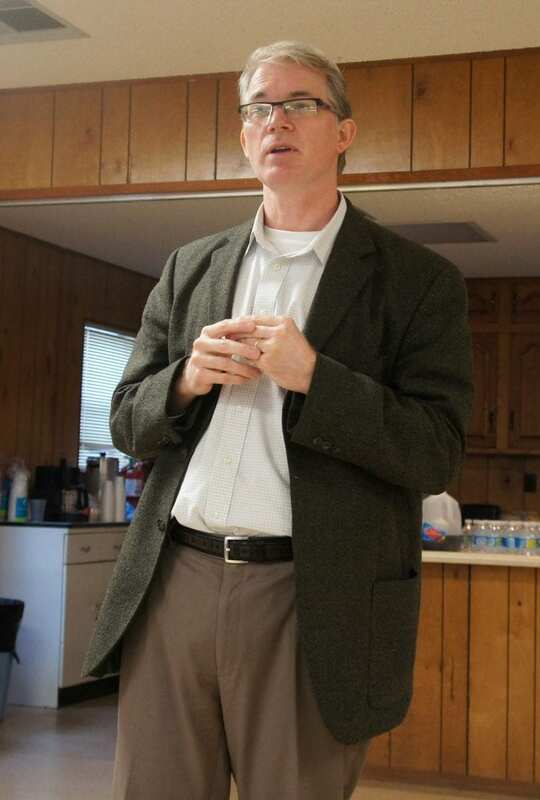 Pastor Wilie Haak of First Baptist Church of Poteet said that all different denominations will meet in heaven. He considered it a blessing to work together. Pastor Dave spoke about the Ministerial Alliance and how it has been well-received from city leaders. Some of the events they have worked together to host include Blue Santa, Trunk or Treat, Movie Night with the Atascosa Family Crisis Center and others. They shared their concerns such as the need to reach out to those involved with drugs and prostitution. Shawnene Heather of the Atascosa Family Crisis Center stressed the importance of breaking the cycle of abuse, while Tanya Keeling said that children often get stuck in a rut and lose hope. Pastor Juan Florez addressed how locals wanting to take ESL classes are often uncomfortable taking them at the high school. They addressed changes they would like to see happen, such as bringing programs like YMCA to the area and more activities for local youth. 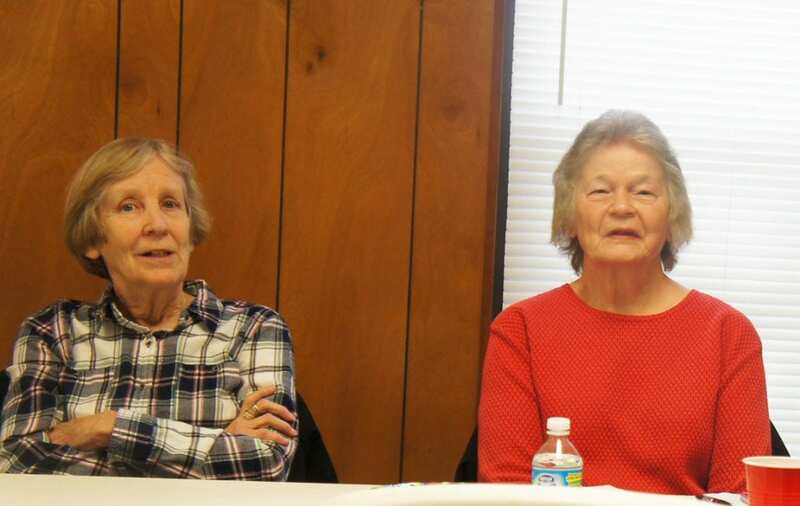 It was also pointed out that more is needed for local seniors, as the Poteet Senior Citizen Center recently closed. 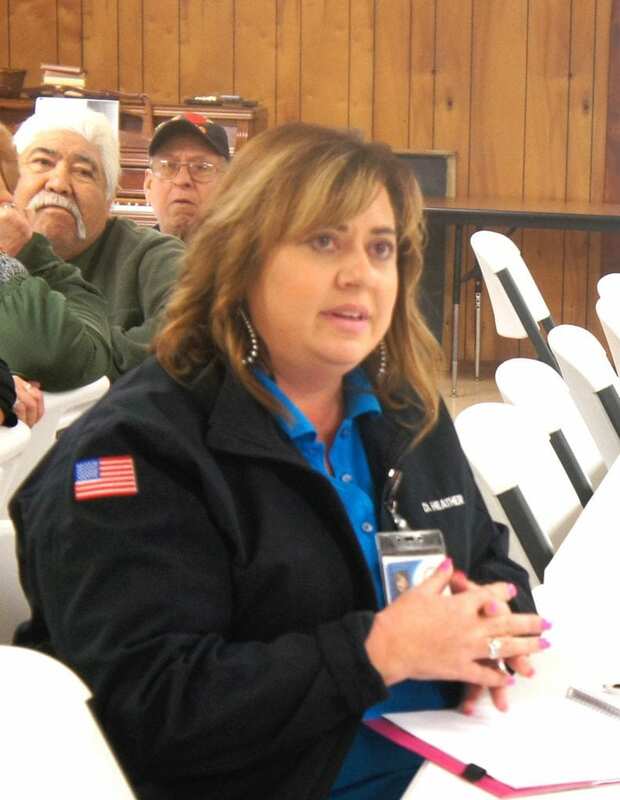 Shawnene Heather advised others to attend the Atascosa Inter-Agency Council meetings to learn what agencies have to offer, which meets on the second Thursday of the month at Coastal Bend College. T-COP participants will also attend conferences to hear speakers, participate in workshops and network with others. It is hoped that through the program the team can apply what they learn to solving local challenges, addressing social, health and wellness issues and enhancing their ministry.